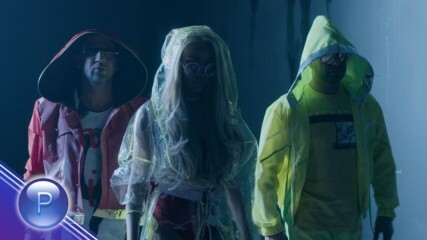 There's always something waiting at the end of the road. If you're not willing to see what it is, you probably shouldn't be out there in the first place. 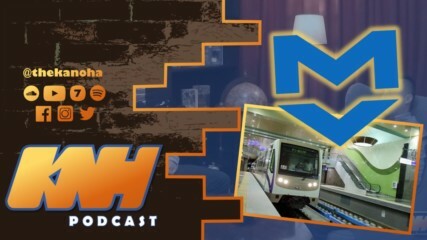 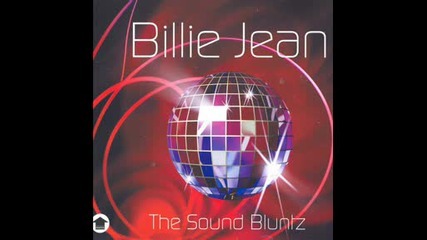 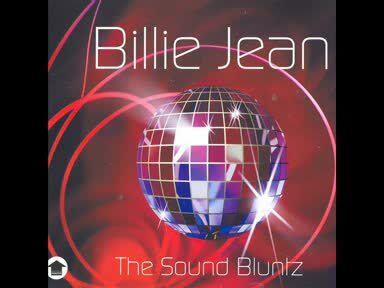 Soundbluntz - Billie Jean 2008 (Leggz & Femi full vocal mix) ENJOY!